After a quiet couple of years Beech Boys are back for more ultra-distance cycling, as they take on Race Around Ireland 2019. James and Norman Beech are entered in the Pairs Category for Race Around Ireland and will be on the start line in Trim, Ireland on 25th August 2019. Along with their support crew they will be raising funds for Crisis UK, a charity that helps people out of homelessness. Beech Boys are hoping to be the first father and son to complete the Pairs Category. 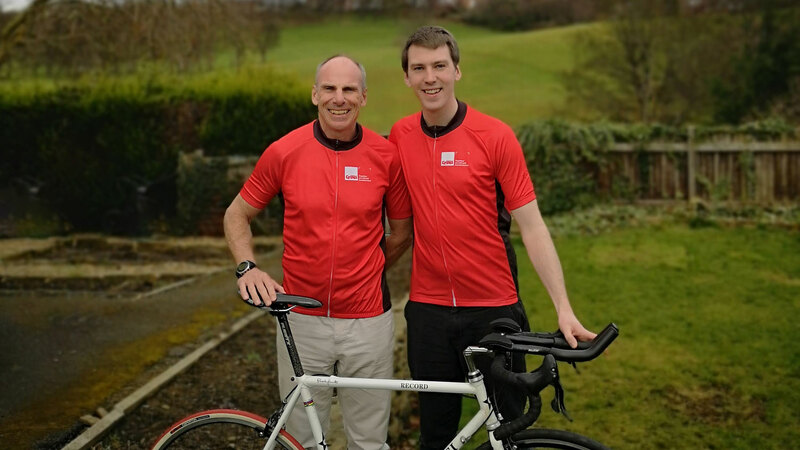 James and Norman will take it in turns to cycle and between them they will ride 1,350 miles with 22,000 metres of ascent during their ‘lap’ of Ireland.